Salient Eye is on a mission to “democratize home security”. At Salient Eye, we firmly believe home security is a right, not a privilege. We believe anyone should be able to have a security system, even those that can’t afford to spend thousands of dollars on the sophisticated ones. For this reason we develop and affordable and easy to use application that allows you to turn unused or old Android devices into an affordable but powerful home alarm system. The core idea behind Salient Eye’s technology comes from a personal experience. Around two years ago Haggai Meltzer (Founder and CEO) went on a vacation with his wife. Once they came back home though, they made a bitter discovery: some burglars had broken into the apartment and stolen many valuables such as money, credit cards and personal computers. While looking around the apartment to check out was missing and getting in touch with the police though, Haggai noticed something: the burglars didn’t steal a few old smartphones that were sitting unused in a drawer. 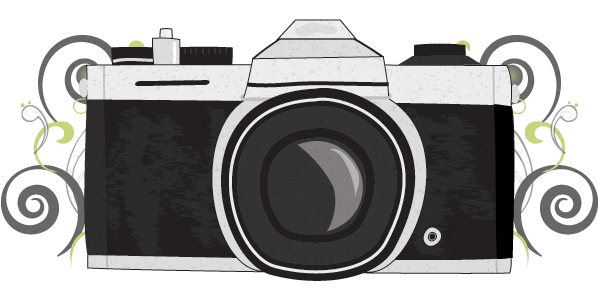 For Haggai that was the “a-ha moment”, when he envisioned a technology able to transform unused phones into security cameras, and that’s how the basic idea behind the application was born. 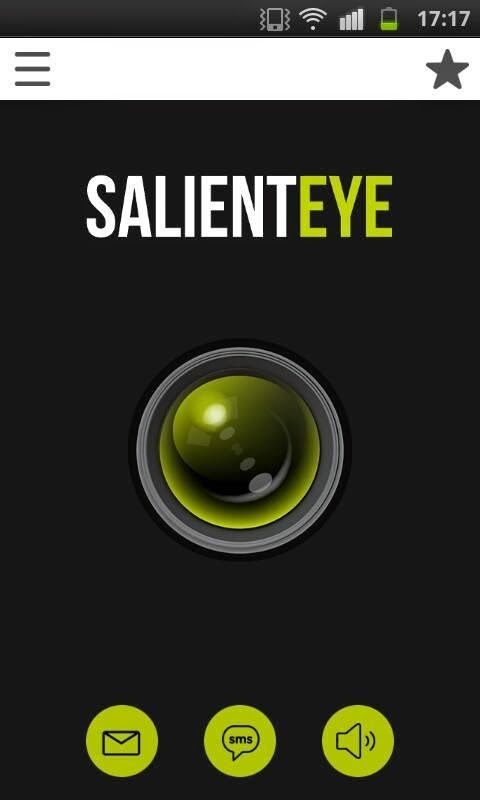 Salient Eye turns any Android device into a full home camera security system. The Salient Eye application uses your phone’s camera to sense motion and makes alarm sounds when a break-in occurs. Salient Eye home security app catches intruders red-handed and immediately sends you pictures via email and SMS. At the core of its technology lies a proprietary innovative algorithm developed specifically for the type of devices that are used for this purpose; it guarantees high quality in detection and high success rate. With Salient Eye home security application to you can turn any old or unused Android smartphone or tablet into an affordable fully functional alarm system against burglars break-ins. We had great results so far: we surpassed 100.000 downloads and have great feedback with a 4.4 average rating! Our users love the technology and call it “the best motion sensing app” available in the market today. In addition to this, the team is currently finalizing development of a Remote Control to be installed on the primary phone. It will allow to activate/deactivate “the eye” placed at home from anywhere at any time. The development team has always strongly focused on UX & UI, and this new feature has the objective to make the experience even smoother. How to set up and use the app (previous version), is represented in this video. The team is comprised of a well balanced mix between software and mobile apps development, marketing & business development professionals. Their story has already been covered by important media such as BBC, Gizmodo, Digital Spy and Geektime just to mention a few. It mainly happened spontaneously, but now we are looking for more.